Ramax has a headquarter in Brazil and branch offices in the United States and Lebanon. The goal of its first participation in the fair is amplifying businesses with the Arab world. 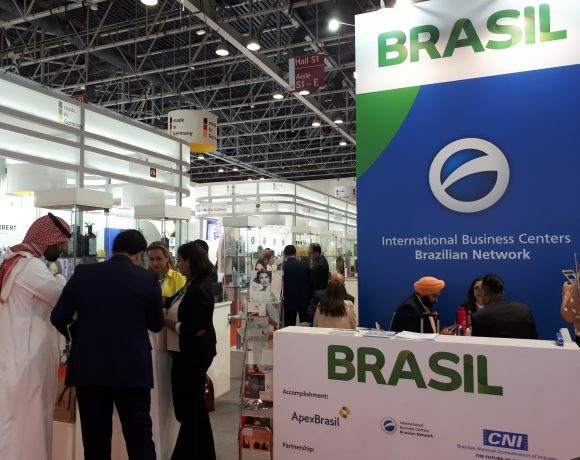 São Paulo – Ramaz, a Brazilian trading company specialized in exporting halal meat and poultry, is participating in Gulfood for the first time. The food fair occurs from February 17 to 21 in Dubai, UAE, and is the largest Middle East fair in the sector. Halal is the word used for products that follow the Islamic traditions, and in the case of meat, the slaughter of livestock and chicken should follow some specific rules. Ramax is based in Alphaville, São Paulo, and has branch offices in the United States and Lebanon. In addition to having its own slaughterhouse of halal meat with the brand Topbeef, based in Colorado, Paraná, the company also buys from other producers such as Fortfrigo, Redentor, Mafrig, and Frigol. Founded five years ago, the company became inactive for a while and resumed activities in the middle of 2018, when it started exporting to the Arab countries, and now it supplies Egypt, Algeria, Jordan, Palestine, and Saudi Arabia, among the 30 countries they work with. 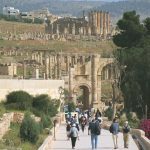 Born in São Paulo, the Lebanese-Brazilian partner-director Rada Saleh runs the operation in the Middle East and North Africa, which is based in Jdita, in the Beqaa Valley, 45 kilometers from the Lebanese capital, Beirut. By phone from Lebanon, Saleh talked to ANBA he chose the place because it is strategically located between the Lebanese capital and the Syrian border; Syrian capital, Damasco, is located 69 kilometers away. In the picture above, Saleh (right) and his partner Weber Costa at SIAL Paris 2018 fair. The third partner in the company is Magno Costa. Saleh moved back to his family’s native country in July of last year. He has an extensive experience in the sector, since he has already worked in JBS and Minerva, both Brazilian meat slaughterhouses, and has lived in Egypt and Algeria. “The office in Lebanon is our business platform in the Middle East and North Africa, the geography makes the deals much easier; I can get to any country in the region within two hours to close the deals, since I’m already nearby,” explained Saleh. 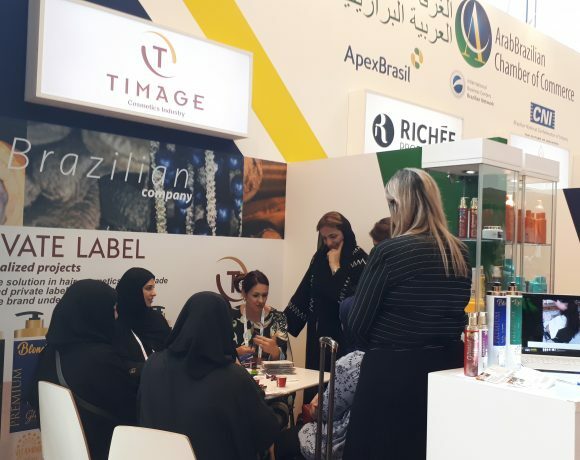 He stated that being a Muslim and speaking Arabic are both important for the business, because he understands the halal requirements and can communicate better with his clients. 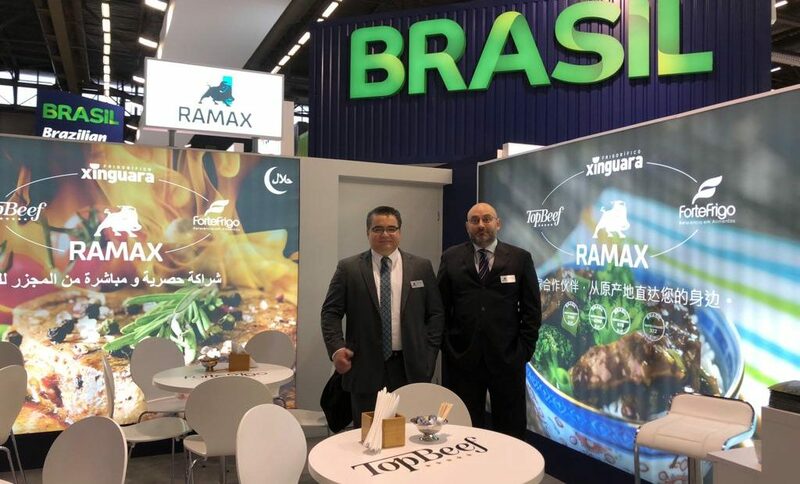 The director said he has already participated in every edition of Gulfood when he worked at the slaughterhouses, but this will be the first participation of Ramax, which will be at the Brazilian Beef Exporters Association’s stand (ABIEC) inside the Brazilian pavilion organized by the Brazilian Trade and Investment Promotion Agency (APEX-Brasil). 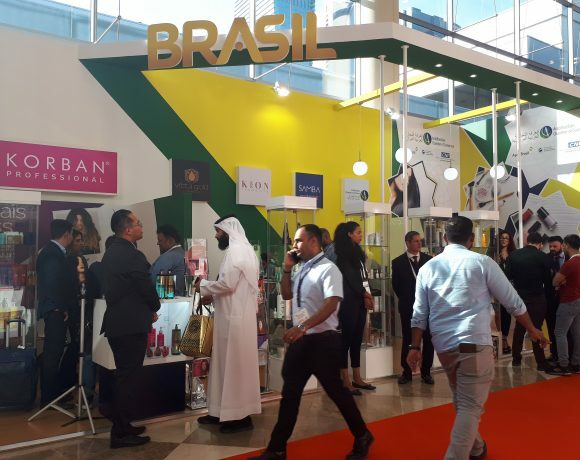 “For the next food fairs this year and Gulfood next year, we’d also like to have a space in the Arab Brazilian Chamber of Commerce’s pavilion, since we are its associate,” said Saleh. The company’s main markets are Egypt, Hong Kong, Algeria, Lebanon, Saudi Arabia, and Palestine, and Ramax also export to other countries in Asia, the Middle East, and to Uruguay, in addition to supplying the domestic market. “To Hong Kong we export mostly bovine offal, and for the Arabs specially in natura (raw) cuts,” explained Saleh. 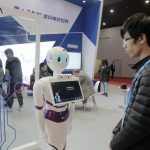 The director said it is possible to operate new markets if there is a partnership between governments and the private sector of the countries interested. “In 2003, when I was working in Minerva, we did a great job together with the Arab Brazilian Chamber, the ministry of agriculture, and ABIEC to arrange a sanitary agreement, and we opened this market; I was responsible for sending the very first container of Brazilian meat to that country,” he reported. 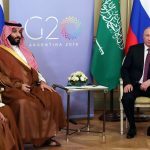 Ramax exported a total of BRL 100 million in 2018, and 60% was to the Arab countries. 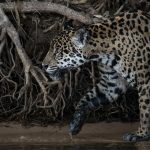 “We sincerely believe in the potential of the Middle East market, specially the Arab countries, which are more experienced dealing businesses with Brazil, says Saleh. Meeting again with old clients, prospect new ones, increase its market share in the region, and keeping updated on the market demands are Ramax’ goals in Gulfood, according to Saleh, in addition to focusing on production, sales and distribution of halal animal protein. “Our main flagship is beef, but we also work with poultry and have a project to sell fish too,” he revealed. The 22-countries bloc is among the largest buyers of Brazilian agribusiness, second only to China. Last year, the Arabs imported more than USD 8 billion from Brazil agribusiness.